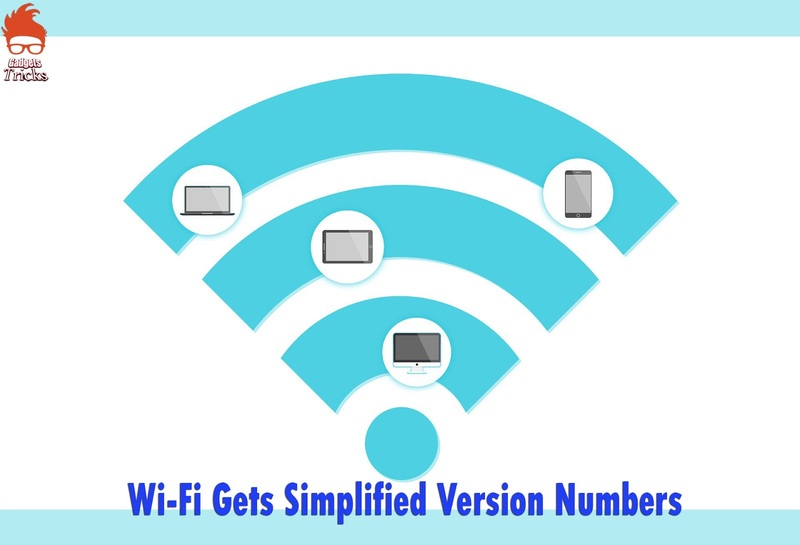 Home / NEWS / TECHNOLOGY / Wi-Fi Gets Simplified Version Numbers & Next Version is Wi-Fi 6 !! Wi-Fi Gets Simplified Version Numbers & Next Version is Wi-Fi 6 !! Do you know what is the latest version of Wi-Fi? 802.11ac is the current version but going forward that is all going to change. Wi-Fi Alliance, the group in charge for the shepherding Wi-Fi standards through various iterations is changing the naming convention to a simpler, more comprehensible standard - version numbers. "To help users identify devices that provide the latest Wi-Fi experience, Wi-Fi Alliance has introduced simplified generational names that may appear in device names and product descriptions," the WiFi Alliance says. "Wi-Fi devices supporting the latest generation of connectivity are based on the 802.11ax standard and are known as Wi-Fi 6 devices." the Wi-Fi Alliance also expects manufacturers, operators and software developers to adopt these simple numerical indicators into their user interfaces, instead of classic lettered versions, as shown in the example screenshot.